Conair began in 1959 as a small hair appliance and hair care company. Today it is one of the largest and most diversified consumer products companies in the world selling professional salon products, personal care products, and consumer appliances. 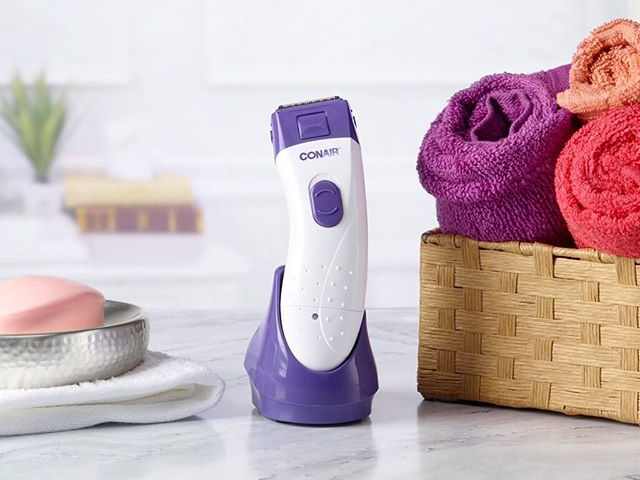 Conair's passion for innovation and technology continue to produce fresh and creative products for everyday use.